Named after Andrew Jackson, Jackson Township, home to a population at 55, 851, blends between an urban and a rural area. It is located at the center of New Jersey (in Ocean County), between New York and Philadelphia, and currently remain the third largest town in New Jersey (in square mileage). Jackson Township has luxury homes with a small-time community feel. Jackson is a safe and peaceful township. Being centrally located allow for easy access to all major roadways (Route 9, Garden State Parkway, and Interstate 195), several shopping outlets, restaurant and malls, the Lakewood Blue Claws (minor-league Baseball team), and the world’s tallest roller coaster – the Six Flags Great Adventure Theme park. Jackson Township has a well-appointed public schooling system with several award-winning high schools, two of which are Jackson Liberty High School and the Jackson Memorial High School. There are several amazing things to enjoy and see in Jackson Township. 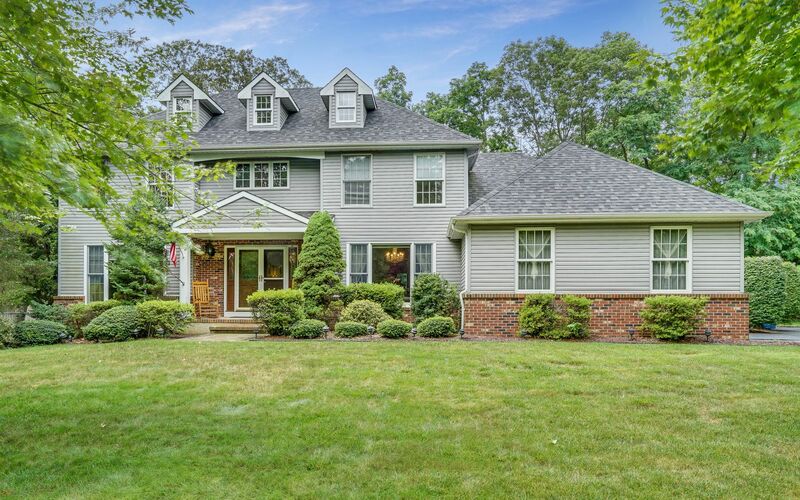 From wooded areas to strip malls to an abundance of businesses available to beautiful neighborhoods, it offers nothing but excellent experience around a serene neighborhood, just moments away from the Jersey Shore. Regardless of your sport’s choice, whether it is attending summer camps, Skating or training at fitness centers, you will definitely find something to keep you busy. And if shopping is your thing, then this town is one of the best destinations in New Jersey. Furthermore, Jackson Township features lots of cool areas that allow you to enjoy the beauty of the outdoors to the fullest without being besieged by the full heat of the sun. Jackson Township is simply a nice place to be and invest.